A day where everything that you've been holding in, without even realizing it, comes to a head. A day where I needed quiet, peaceful alone time with myself. I sat by the lakes edge listening to the water, while Cali sat behind me in the shade. 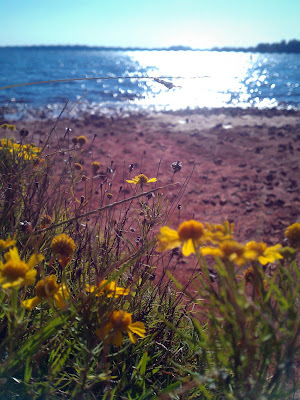 I was surrounded by my favorite color flowers and the glistening lake. It was as if I was looking out toward the light. Gods light. Aw, we all have those days from time to time. Big hugs. that picture is breathtaking. It's in the quiet, in His presence where we can let it all out. Hope you're feeling better. I hope you're feeling better after you took some time to yourself. Sometimes that's all it takes- a little quiet, the beautiful water and conversation with God. 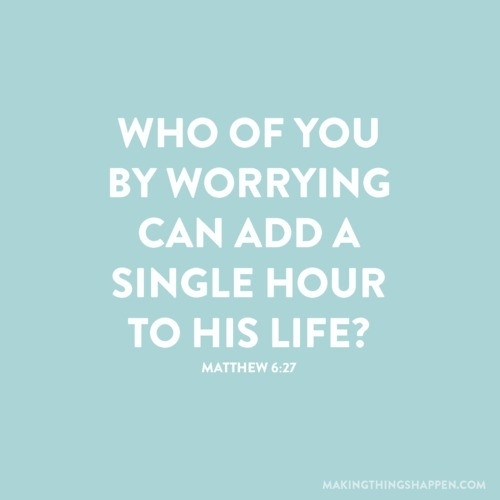 I have learned that He is really the only thing that can ease my worries. I'll be praying for peace for you :) By the way, I'm guessing you live close to Lake Norman? That is my absolute favorite place. My aunt and uncle live on the lake, so I pretty much grew up there. It's gorgeous. Just beautiful, we all need to take time and reflect. 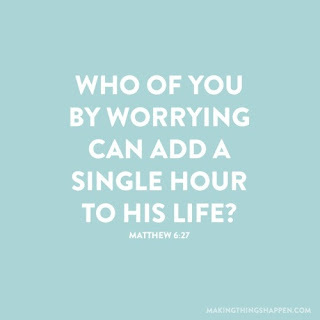 1 Peter 5:7 "cast all your worries on him, because he cares for you"
Ahhh cheers to not knowing miracles are happening even as you're worrying about them!! !